EMAIL SPLAT is the best source for ONTRAPORT training. From free resources to paid video programs, we have everything you need to become an ONTRAPORT pro! 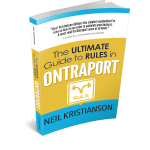 Introduction to ONTRAPORT for busy business owners or virtual assistants. 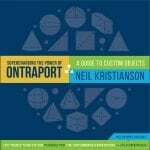 Supercharge the power of ONTRAPORT with Custom Objects. Learn all my best Ninja tricks to get the most out of your setup. Monthly video releases sharing the best ideas for using ONTRAPORT and automation. Discover how to write an effective email welcome series that gets results.